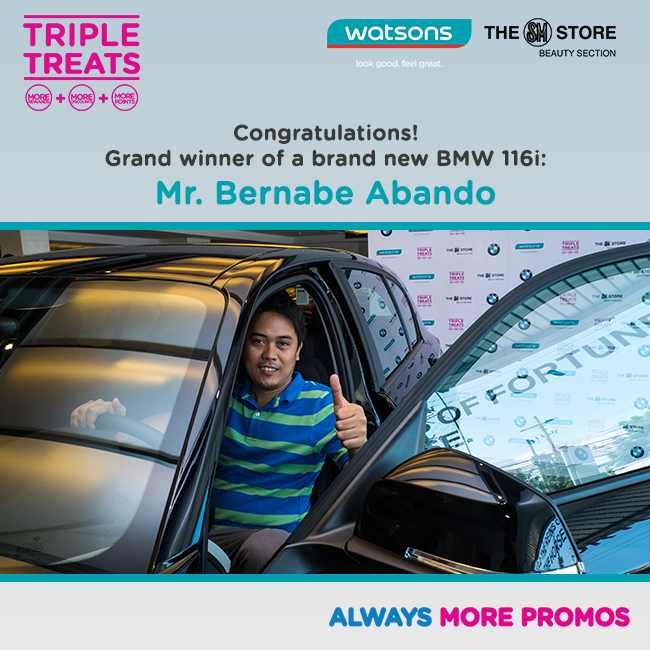 Congratulations to the Watsons Triple Treats Winner of BMW 116i! Yay!! 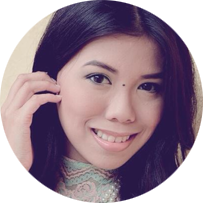 You are truly a lucky guy, Mr. Abando!